National lottery operator, Ithuba, says the winner of Tuesday night’s R232 million Powerball jackpot is yet to claim the money. The jackpot had rolled over 24 times. 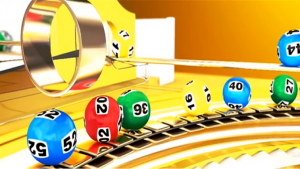 The highest-ever Lotto jackpot to be won in South Africa so far was R145million, won by a man from Secunda in Mpumalanga in August 2018. Ithuba spokesperson Khensani Mabuza says the winning ticket was bought in the Western Cape. The post R232-million Powerball jackpot winner yet to claim the prize appeared first on SABC News – Breaking news, special reports, world, business, sport coverage of all South African current events. Africa's news leader..